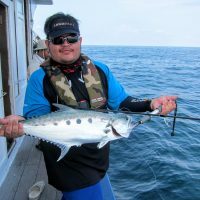 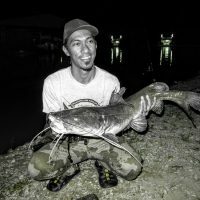 Fishyology Head Honcho, who is passionate about fishing, writing and conservation of Malaysia Sportsfishing. 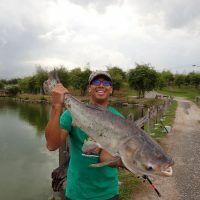 Eager to share every bits and pieces of his fishing journey so that one day readers can relived it. 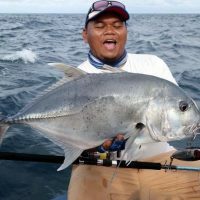 Reelyology Big Boss, a fishing geek and passionate about fishing reel mechanism. 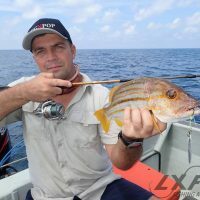 Making fishing reel reliable is his main ideology which revolutionize and set the standard high in the industry. 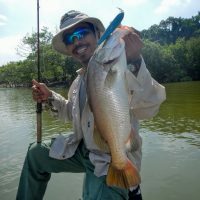 Rookie Blogger and a Veteran SW Evangelist. 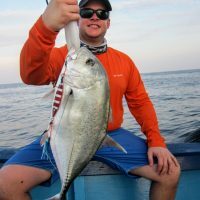 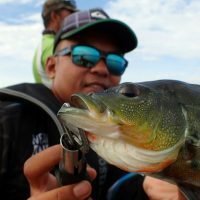 Specialized in Jigging and Offshore Popping, he is a great addition to the family which brings all the best stories of his journey taming SW monsters. 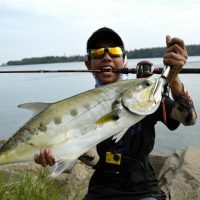 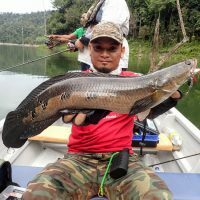 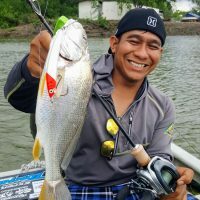 One of Malaysia’s talented young writer who is passionate about lure fishing and himself a Maestro of Soft Plastic lure. 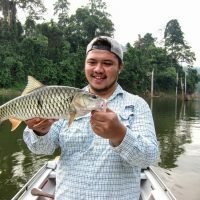 Our wonderkid will add a different perspective to our fishing article. 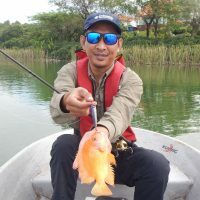 Ex-Journalist for Sirip magazine, one of the pioneering writing for Malaysia fishing magazine in the early 2000’s. 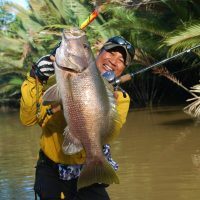 Relived through the golden age of Malaysia Sportsfishing, his vast experience will add further depth in our article. 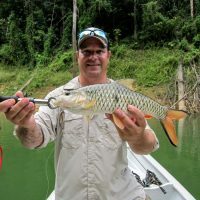 An avid angler who loves both freshwater and saltwater fishing. 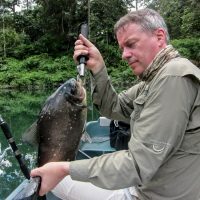 He owns his personal travel Blog. 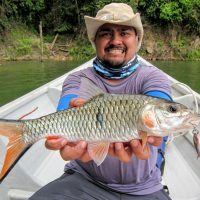 A much needed perspective on the travelling side of any fishing journey, as getting to our fishing location is part of the experience too.